Your Senior Pastor search committee spends 18-24 months whittling down a list of 100 resumes to a short list of candidates you pray over, interview, and bring to your church for a weekend before finally discerning which individual is the right fit. Once you make a decision, however, they back out, already took another position, or are no longer interested. Now what? This is a familiar story. We work with search committee members almost daily who are exhausted from a search that yielded no results. They are looking back on what looks like wasted effort and are concerned they will either have to spend another year and a half searching again, or even worse, close the doors of their church. If your church finds itself in a similar situation, step back and work through these three steps. As tough as it is to digest, there is a possibility the committee either had unrealistic expectations for the candidates or didn’t have a position profile set from the beginning. Being unprepared is like trying to hit a moving target. 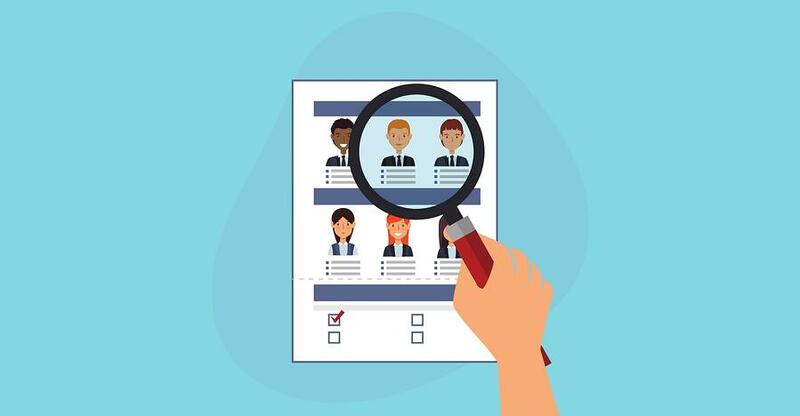 From the beginning, there needs to be a clear job description that outlines the experience and the characteristics that you are looking for in a candidate. Without this, you will always be passing over candidates who would have been a good fit if you had something to compare them to. It’s difficult to find the right fit when the qualifications are always changing. Not only do the qualifications need to be set early on in the search, but they need to be reasonable. It’s the age old dilemma of needing someone who is 35 years old with 20 years of Senior Pastor experience. Reevaluate the needs of your church versus the wants of your church. A great tool to implement clear expectations is the Job Description Template. "Reevaluate the needs of your church versus the wants of your church." For better or worse, the pastor search process often neglects the pulse of the congregation. Although the committee may consist of diverse individuals, it isn’t always an accurate representation of the church’s opinion. Utilizing congregational input gives the committee a great perspective on what the church members want in their next Senior Pastor. Congregational input keeps the committee from being closed off and isolated from the heartbeat of the church. It also adds a level of accountability that can otherwise be missed. A great tool to gather congregational input is the Congregational Survey for Senior Pastor Searches. Many times, the prayers of the committee and church become inwardly focused. The prayers are narrowed to things like “bring us our next pastor” and “guide us in this season of transition.” God cares about those needs. However, when those prayers consume the conversation of the committee, you lose sight of the eternal perspective. Consider prayers that focus on the person God is preparing to lead you next. Pray for your future pastor’s family as they leave behind relationships and family to join yours. Pray for more opportunities to impact the Kingdom, with or without a pastor. Keep an eternal perspective. A great tool for refocusing prayer regarding a search is the Pastor Search Prayer Calendar. "Pray for your future pastor’s family as they leave behind relationships and family to join yours." How will you handle trouble or uncertainty in your pastor search?